The boys spent the day in Oxford. 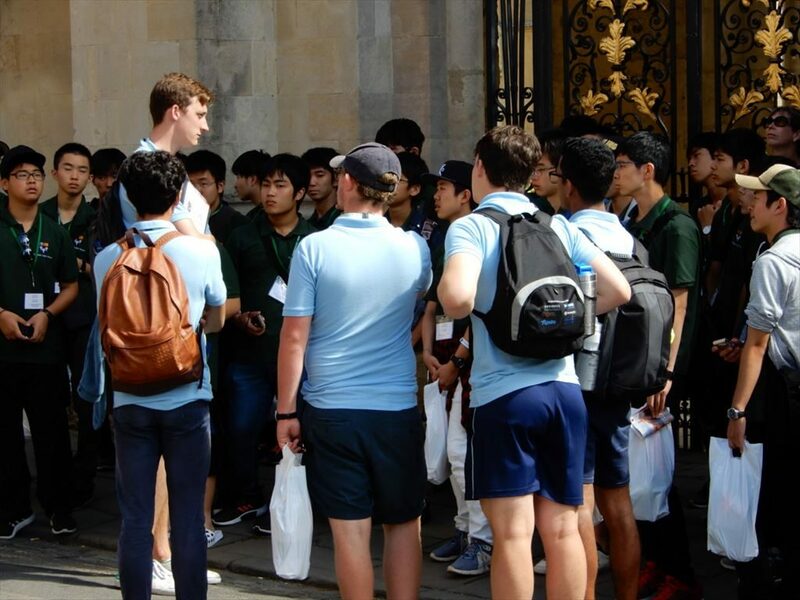 Their first stop was the Great Hall in Christ Church College. 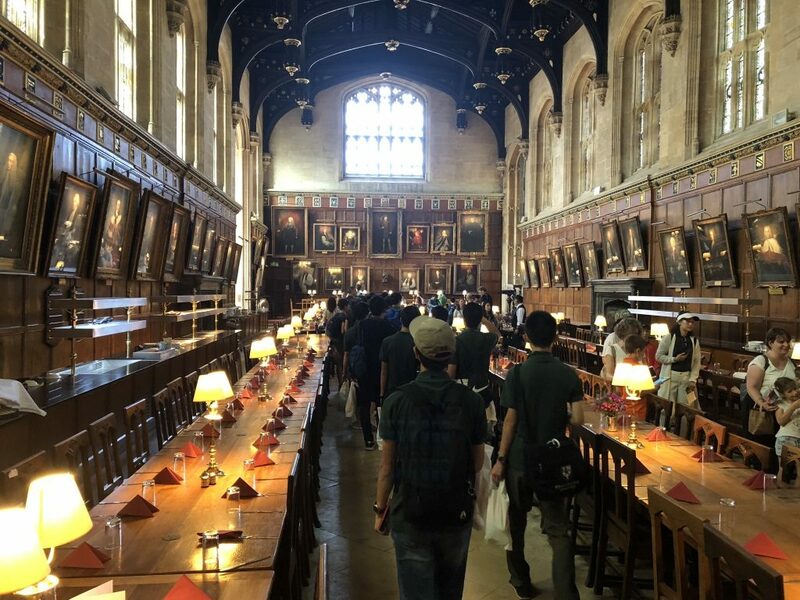 It was the inspiration for the dining hall at Hogwarts in the Harry Potter movies. Next, was a walking tour of the many famous places around the university followed by a picnic lunch by the river. 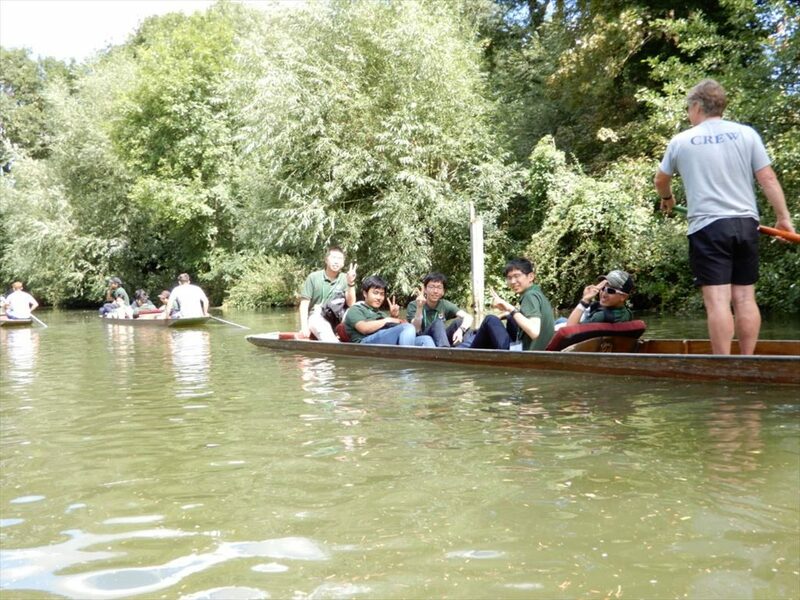 Then, it was off to do some punting on the river. 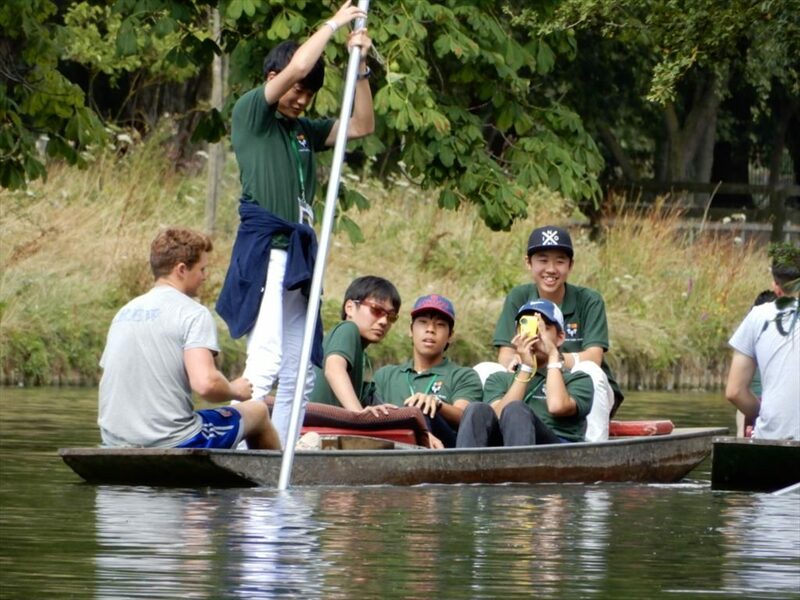 Some of the braver students were able to try their hand at moving their punt using the long pole. 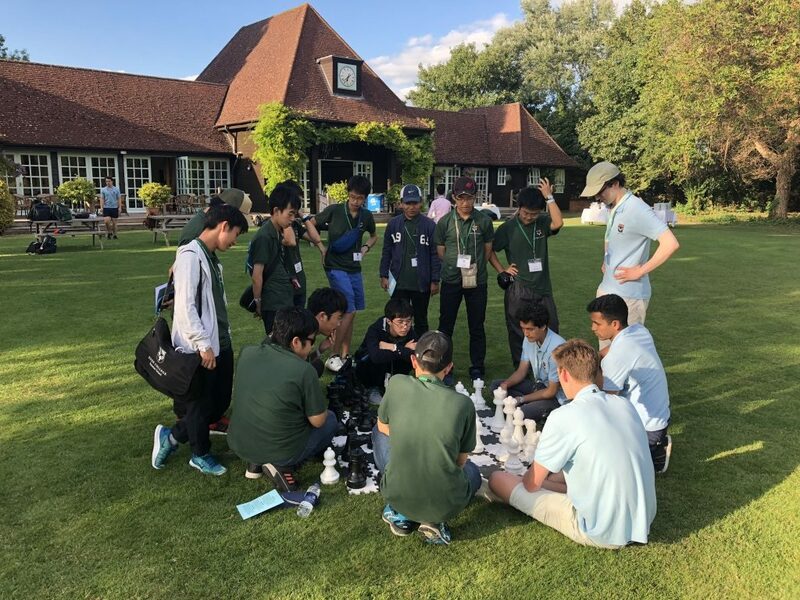 After a wonderful time in Oxford, it was straight to Eton’s private island called Queens Eyot for outdoor activities and a steak barbecue dinner with the girls. It was another fun-filled day for all.